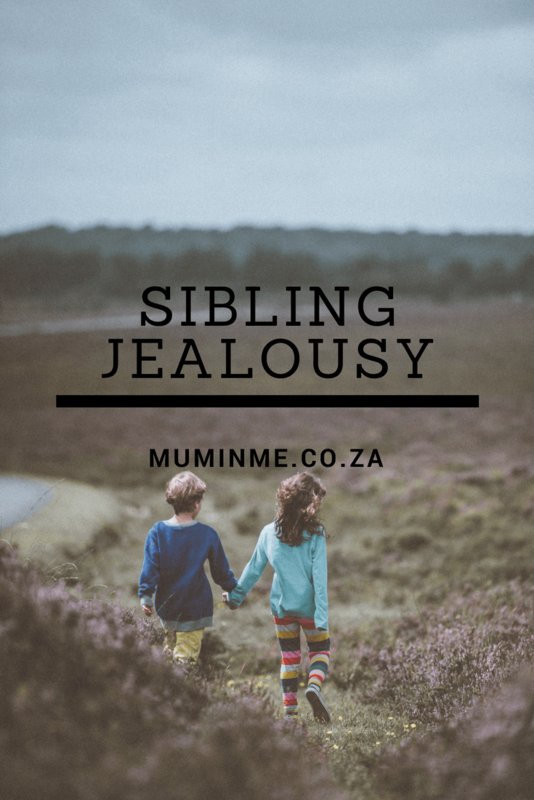 I suspect jealousy might be a strong or even the wrong word to use, but that’s the closest word I can think of at the moment. My son is learning how to walk, has been for a few weeks now. Whenever he stands up for a long time or he takes a step or two, we are all excited and clap hands for him. Big sister is the most excited as most of the walking happens when she is alone with him playing. Sometimes baby will stand and start clapping hands for himself as he walks, but I digress. 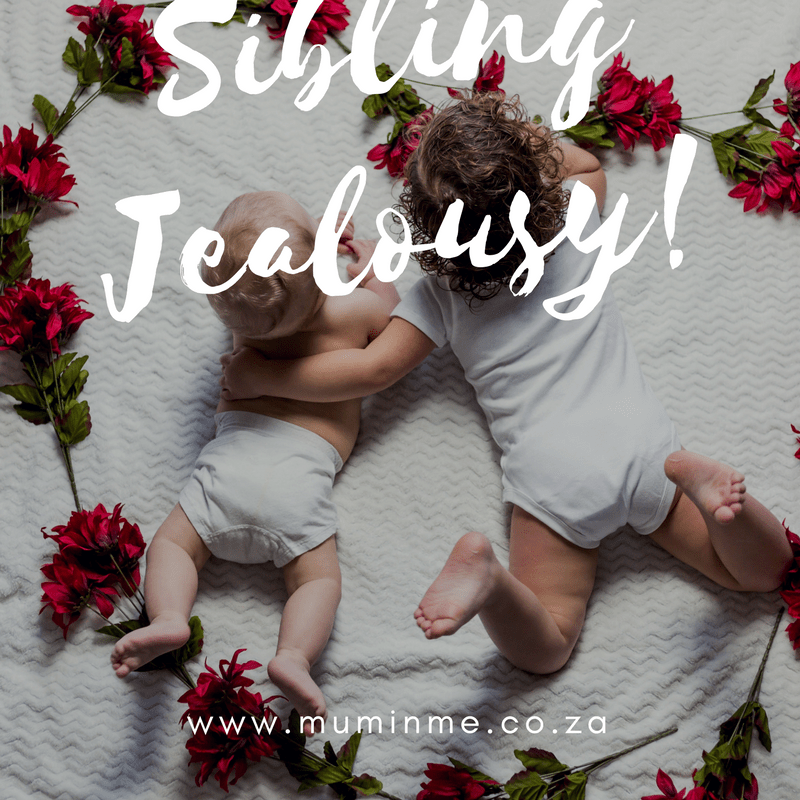 So the other day baby takes a few steps and she shouts ‘Mama, look he is walking.’ I look and sure enough, baby is smiling happily and taking more steps than usual. He walks, stops and falls down and continues crawling again and we go back to what we were doing. Miss T asks the most profound questions so most of the time I am on guard and expressionless but if you could have seen my face!!! I was so shocked my jaw dropped open! Like how do I clap hands for a seasoned walker? 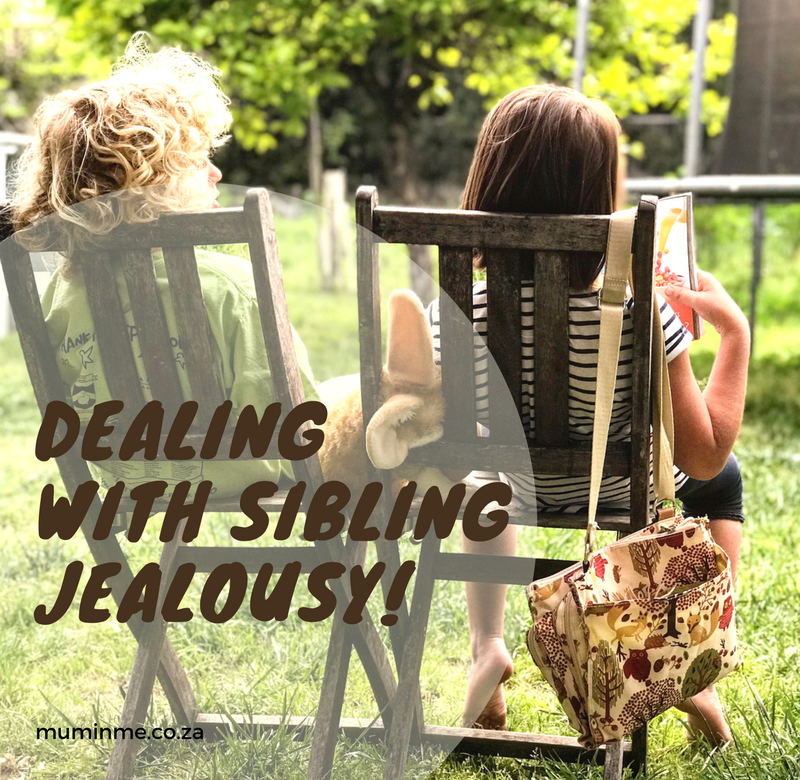 I had never thought Miss T could be jealous of the baby and any attention that the baby is getting. But I guess I never sought to find out how she is dealing with not being the only center of attention anymore. Her question was a humbling reminder to me that I need to make time for her as well. Not only that, but I need to celebrate her achievements as well, with the same vigour and enthusiasm as I do the baby’s. 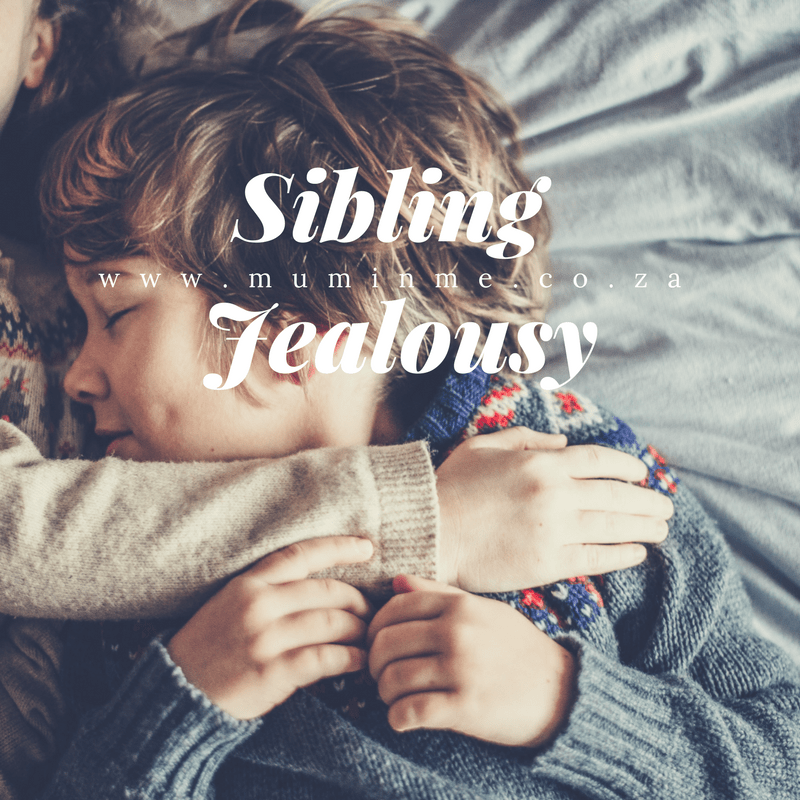 That I believe will go a long way in removing any jealousy that may exist now or later between my children. And yes, I am going to surprise her and clap hands when she walks one day. 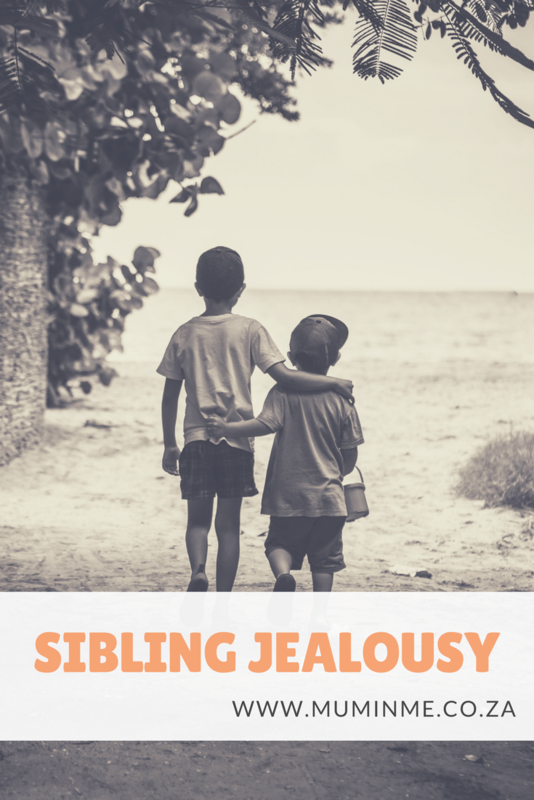 How do you deal with jealousy or rivalry between your children?